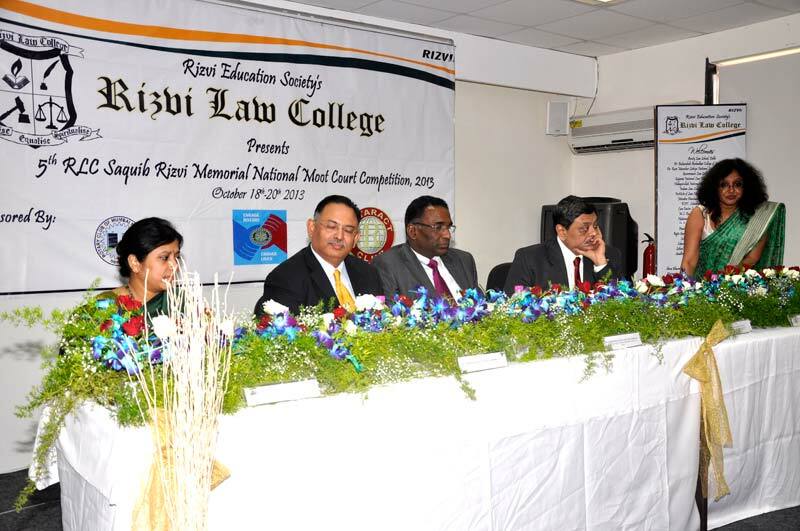 Once again Rizvi Law College takes pride in celebrating the success of organizing the 5th RLC Saquib Rizvi Memorial National Moot Court Competition. 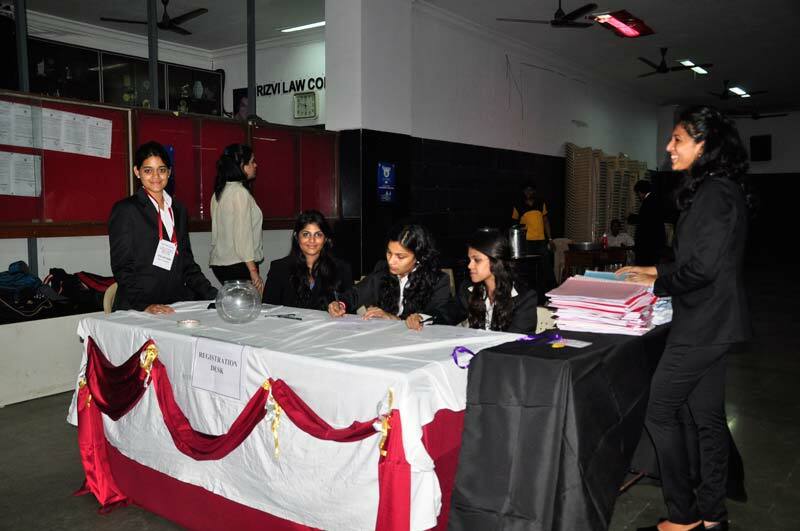 The Competition has set a precedent in motivating budding lawyers to be passionate about the noble profession which they are pursuing. 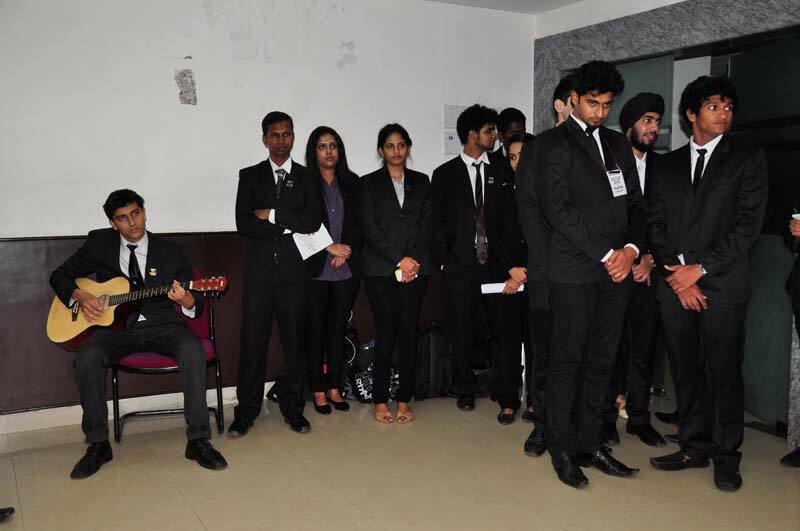 The competition has always been a rostrum to lend a hand to disinter the advocacy skills in the students. 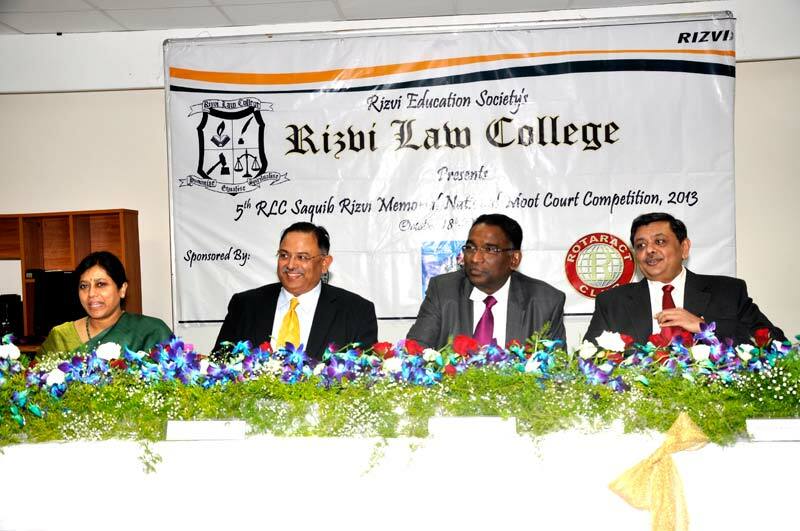 The 5th RLC Saquib Rizvi Memorial National Moot Court Competition 2013, made its place in the record of the calendar on October 18, 2013. 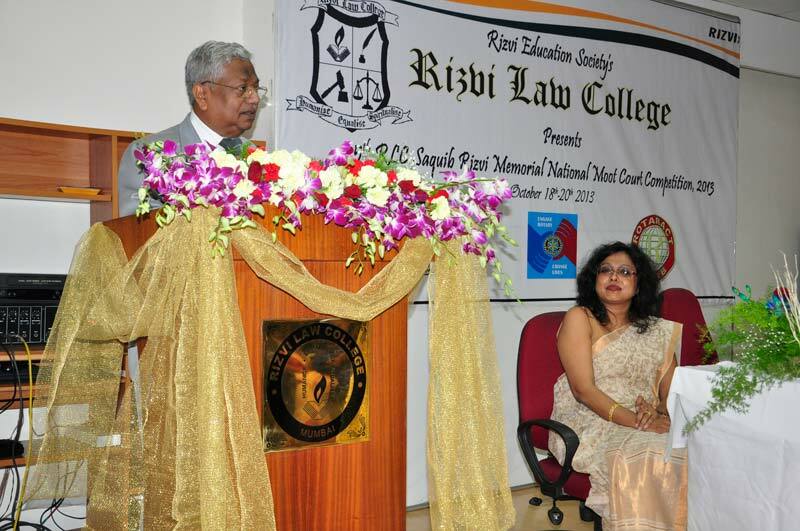 The Inauguration ceremony began in the evening, with the presence of bright and aspiring students participating in the competition, hailing from 24 different Law Schools and Law Colleges all over India. 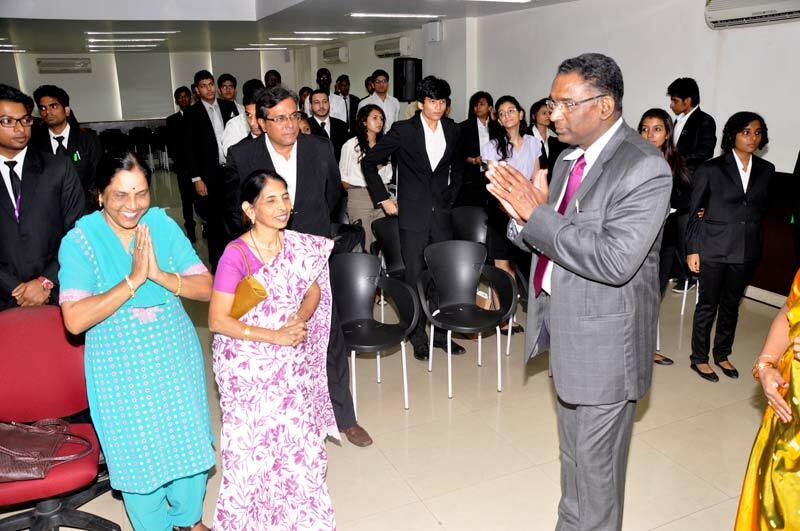 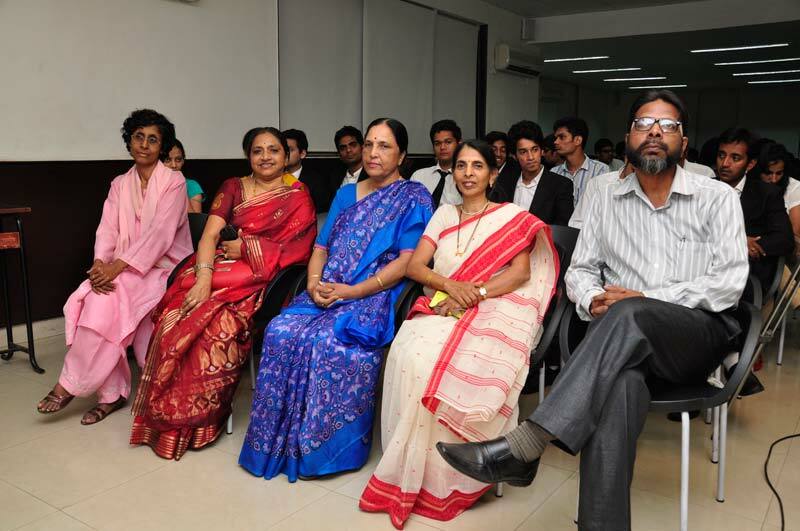 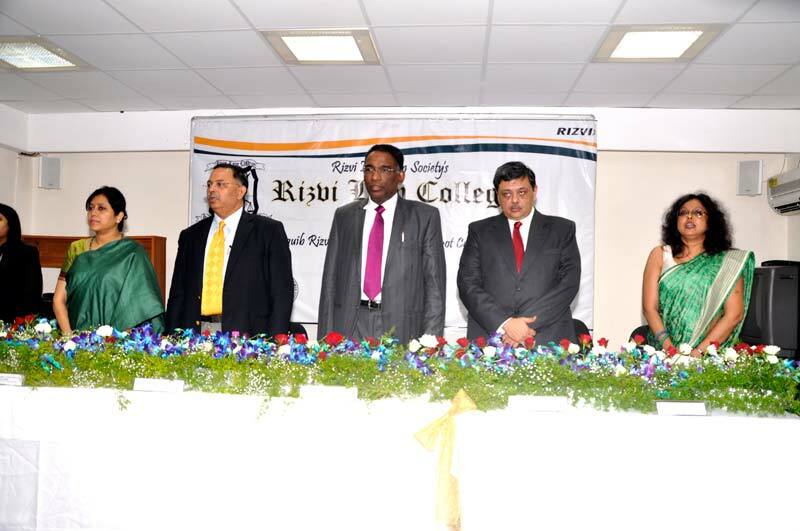 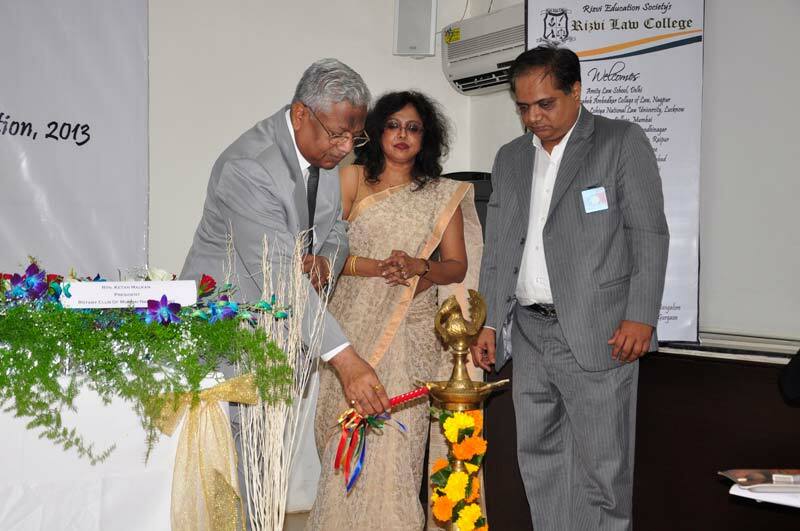 The occasion was graced by Dr. Naresh Chandra, the Pro Vice-Chancellor of the Mumbai University. 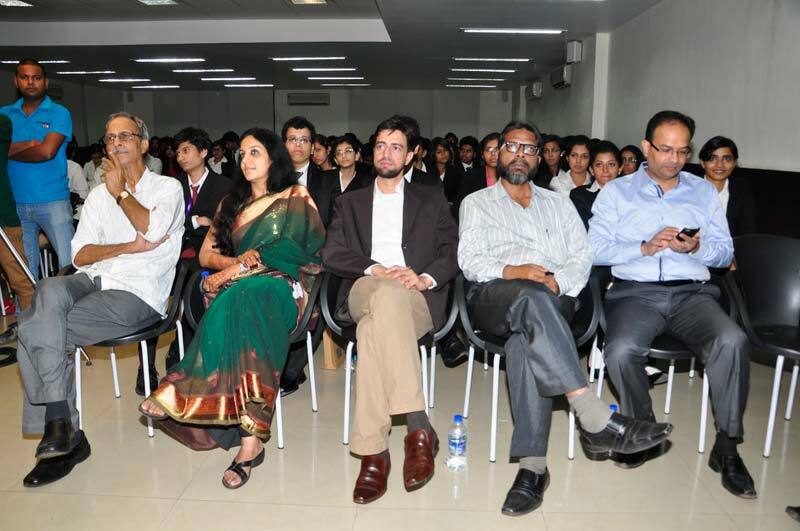 The competition of the bone of contention began on the second day. 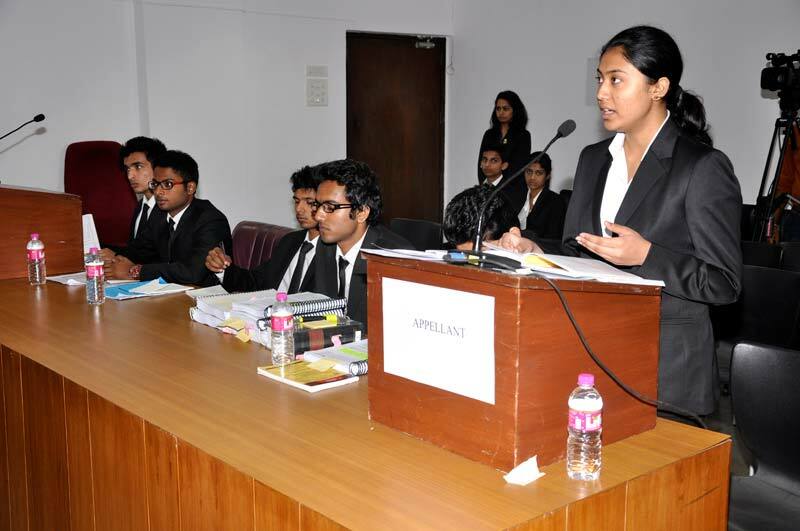 The subject matter of the mooting warfare was the Competition Law of India. 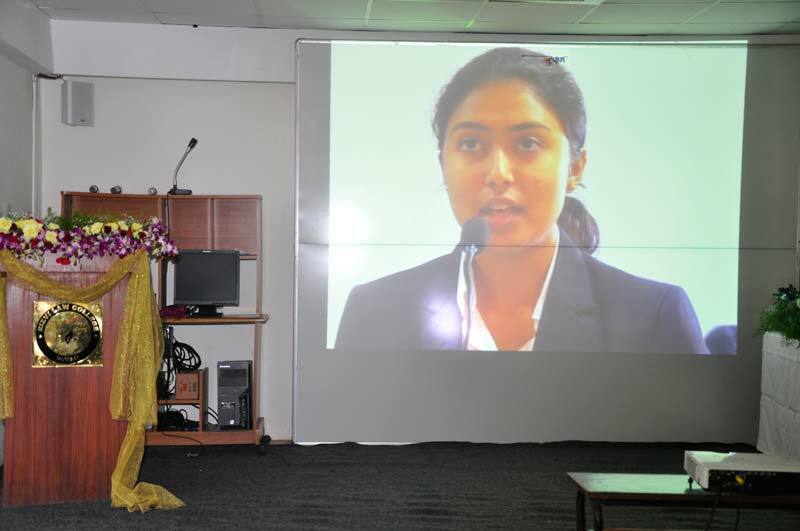 All the participants made dynamic and persuasive arguments during the competition. 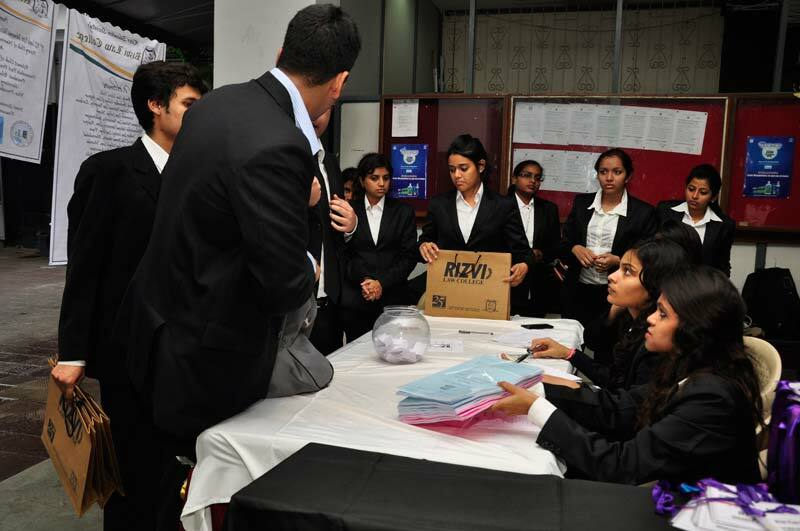 The day was called off after the semi final rounds, keeping the final round for the next day. 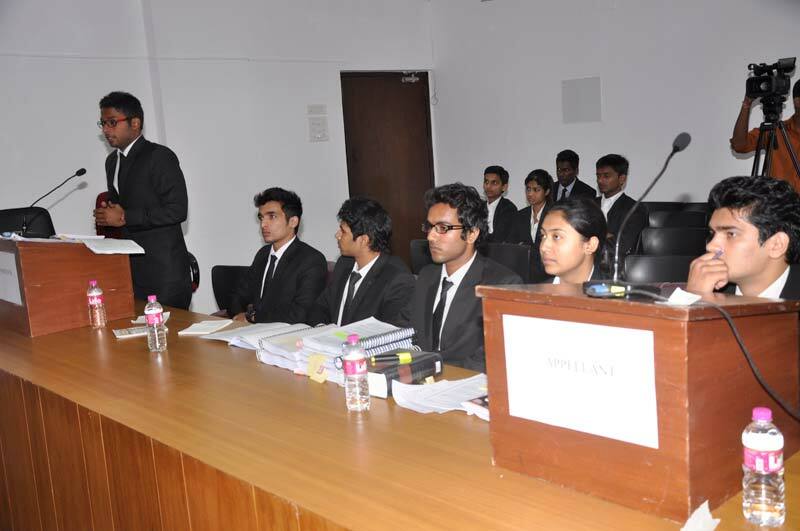 October 20, 2013 was not a normal day for the teams from NLIU Bhopal and RGNUL Patiala, as they were to go loggerheads with each other in front of a bench comprising of Judges from Bombay High Court. 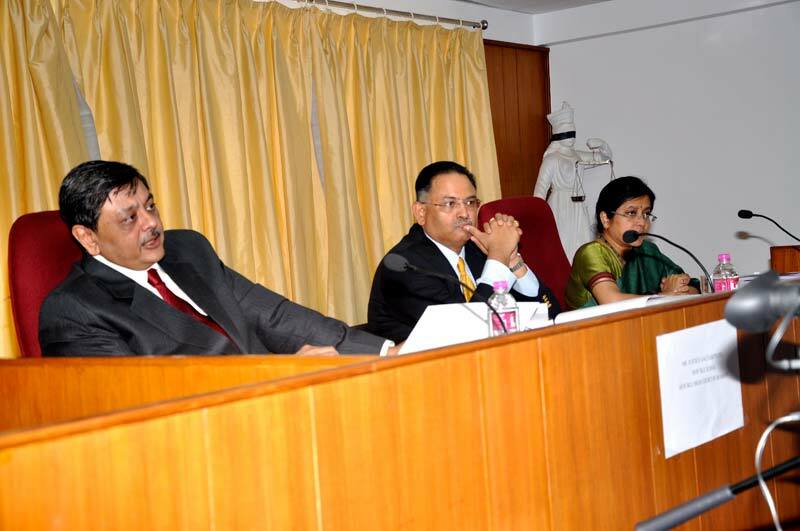 The bench for the final round constituted of K.R.Shriram.J, Gautam Patel.J, Revati Mohite Dere.J. 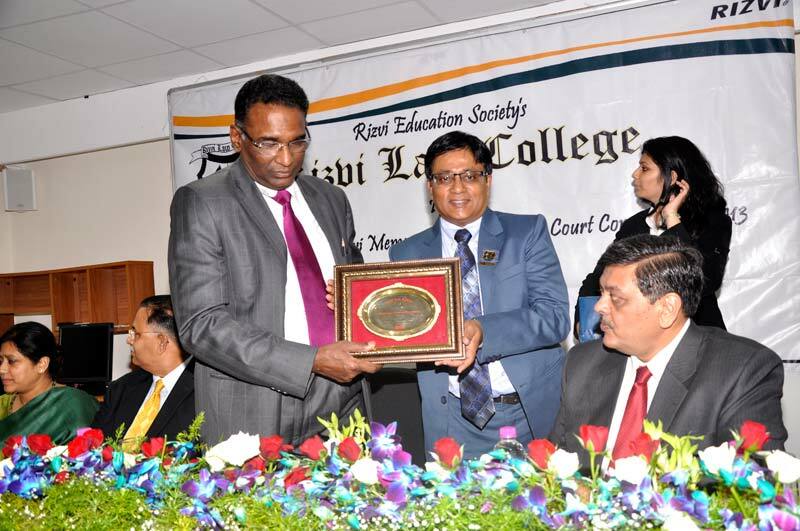 The valedictory function was elevated by the dignified appearance of His Lordship Jasti Chelameshwar.J, judge of the Hon’ble Supreme Court of India. 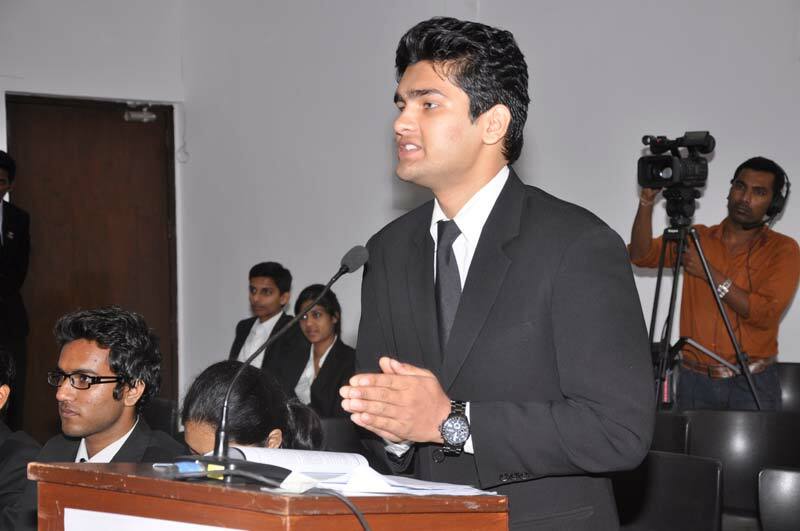 NLIU Bhopal aced the 5th RLC Saquib Rizvi Memorial National Moot, with the team consisting of Gunjan Mathur, Rohan Harne and Shivank Virmani. 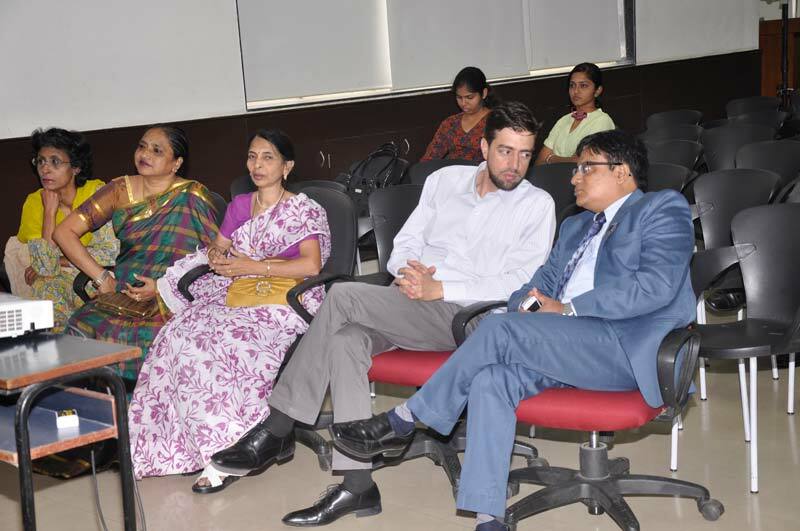 Arvind Manoharan from Symbiosis Pune, manifested his oration and persuasion skills by achieving the best speaker award and Akshit Mago proved his ability of deep analysis of a subject by grabbing the best researcher award. 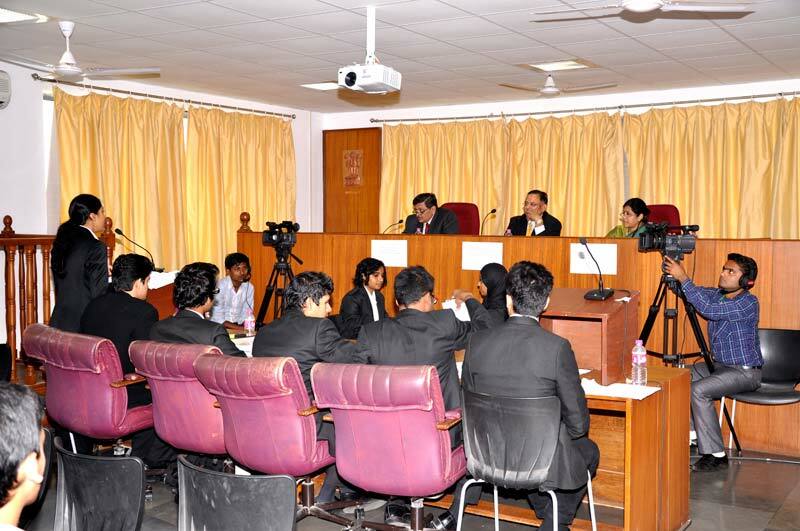 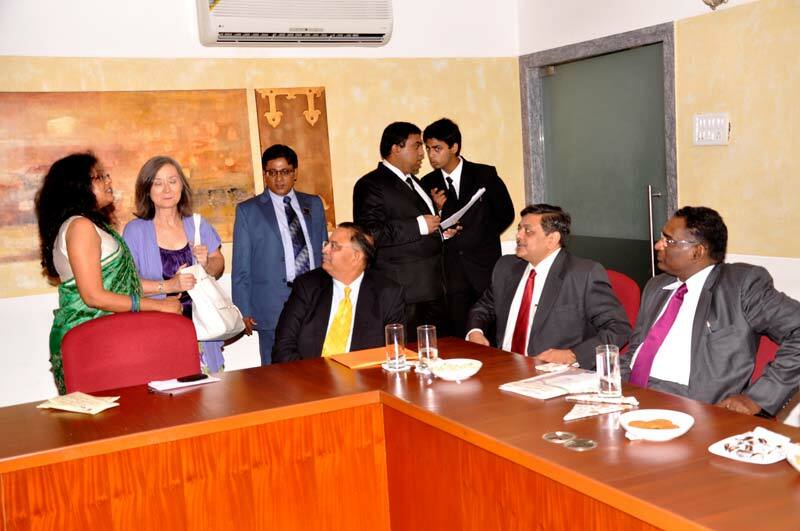 The Competition ended with the beginning of new relations created between the future legal fraternity of the Nation….